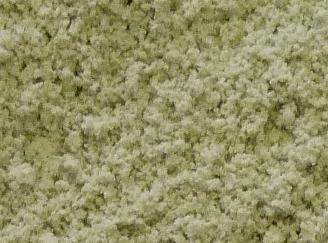 Zeolite Store, the power of zeolites at your service. 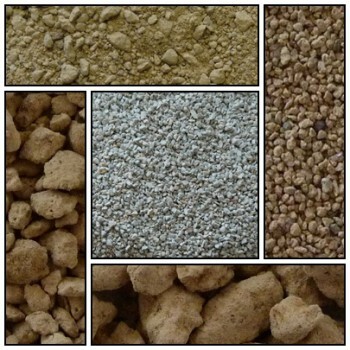 Zeolite Store, offers various ranges of products carefully selected by the Somez specialist zeolites. 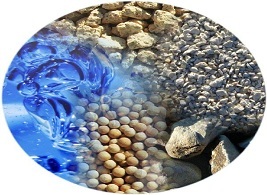 Each of these minerals has been chosen for its specific properties tailored to the areas of water treatment, soil gas or affinity with a particular molecule or compound pollutant removal. 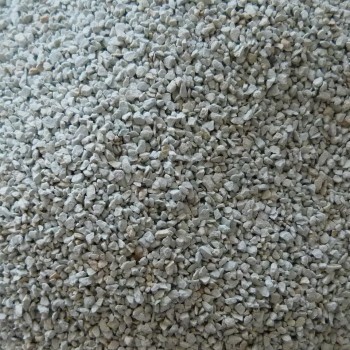 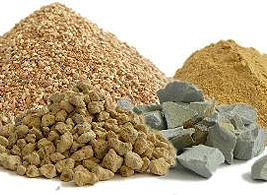 Natural rocks used are processed (crushed, crushed, dried, sieved and packaged) according to the needs of their applications: domestic, environmental and industrial applications. 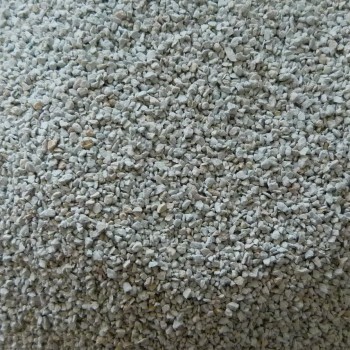 Molecular sieves are synthetic zeolites designed for a wide range of applications. 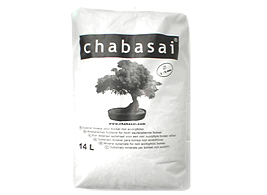 You can also visit our other sites by clicking on the logos.